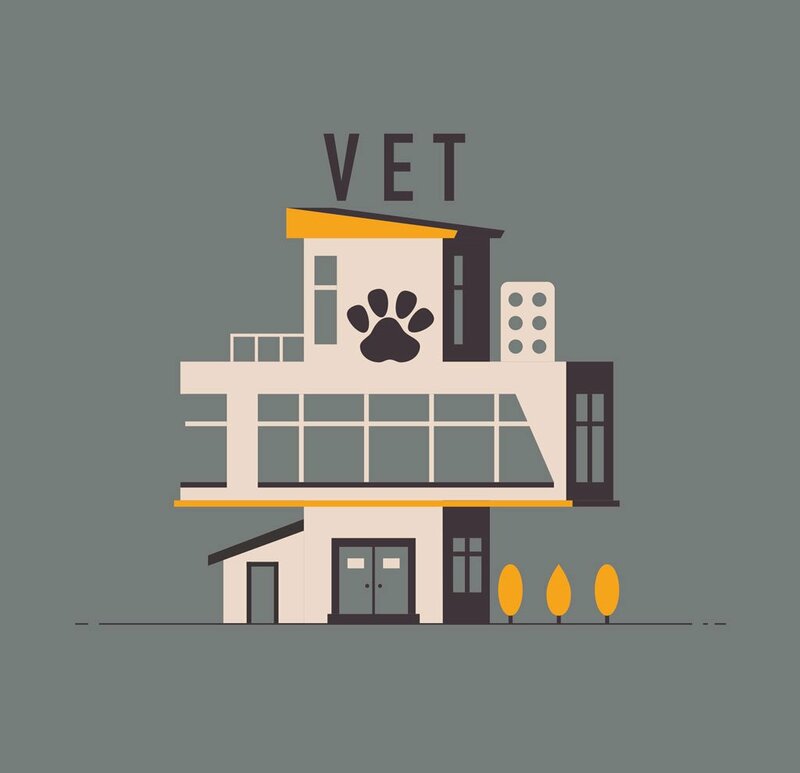 It’s easy to sell your veterinary practice when you learn how from the experts. Of course, the value potential buyers see in your practice depends on their standpoint, Gerges notes. “A corporate may look for the proven track record of a ‘hands-off owner-as-manager’, efficient workflows, [and] other sources of revenue—or the potential for this”; a fellow vet may be more concerned about “good, solid staffing” and whether they have the skills to provide the services your existing practice does. “Generally, when our clients come to sell, we find that those who have good systems in place and can prove their potential—solid new patient flow; service mix; good patient retention; healthy, active patient numbers; solid profit margins; growth year-on-year—have greater ‘saleability’,” she says. Dr David Ogden, who recently sold his suburban Sydney practice, says engaging a pro to help him sell was the smartest decision he made. The broker, says Dr Ogden, helped with “all sorts of legal issues” and “pretty much handled everything”, including all negotiations. Hiring a professional salesperson has many advantages, says Simon Palmer, managing director of Sydney-based Practice Sale Search. “There’s emotion involved when you’re selling ‘your life’s work’; an agent gives a buffer between buyer and seller, which allows for objectivity. Often, someone involved in the clinic will be keen to buy the business. In many ways this is a best-case scenario: it ensures continuity for staff and clients, and may mean you can time transfer of ownership to suit both parties. An ‘in-house’ buyer will know your practice intimately—but will also be aware of any downside, and might feel entitled to ‘mate’s rates’. While it’s tempting to conduct the sale without outside help, working with professionals increases the likelihood of a win-win. “What I’d remind anyone thinking of selling to someone they know is that a buyer offered ‘exclusivity’ is complacent, whereas one with competition has to put their best offer forward in a timely manner, or miss out,” says Palmer. Before putting your practice on the market, help buyers see it in its best possible light. “Well-run, profitable businesses that have the compliance boxes ticked are the most attractive to acquirers,” says the Australian Veterinary Association (AVA) president Dr Paula Parker. Businesses that have “depth in their teams, with committed and happy employees”. Dr Ogden attributes his quick, successful sale to realistic expectations. “What a seller wants and what buyers are prepared to pay are two very different things and one of the biggest problems is that often, sellers overvalue their practices,” he says. “Sometimes, prospective purchasers think they need the vendor on site for a smooth transition—and mostly that’s the case,” says Gerges. “However, if you’re ready and eager to get on with your next chapter, protracted time frames may not be a win-win”—in which case, it’s important to ensure your practice is “as turnkey as possible”. Continuing to work part-time in the practice can help seal the deal. Most new owners are more than happy for you to retain a place in the practice, at least for the transition period.